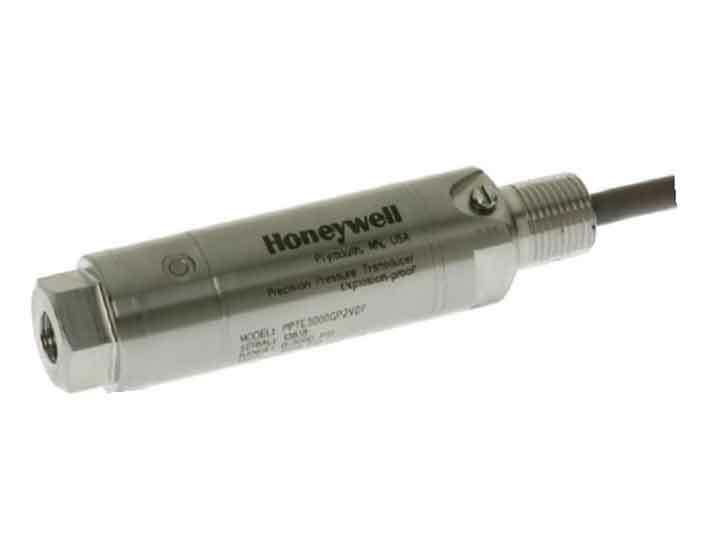 Honeywell Aerospace Represented by FLW, Inc.
Honeywell Aerospace has more than 40 years of experience designing and fabricating Micro-Electro-Mechanical Systems (MEMS), piezoresistive pressure sensors and precision pressure transducers. 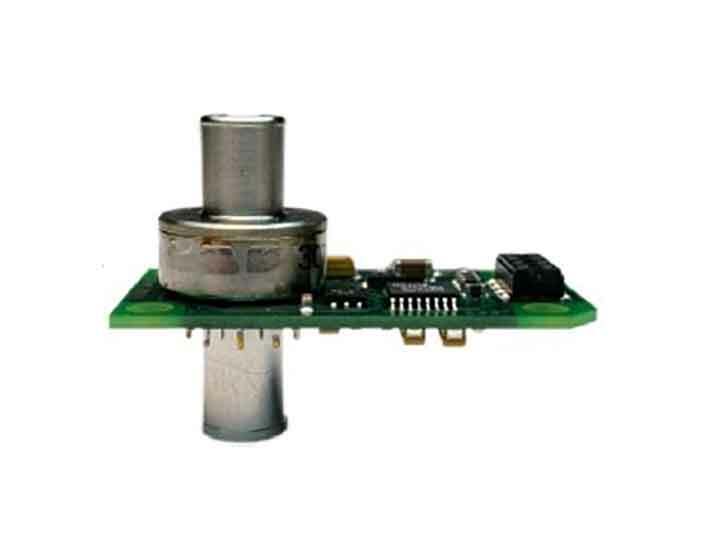 Today, their pressure sensor products provide the industry's most reliable pressure readings for high performance applications. 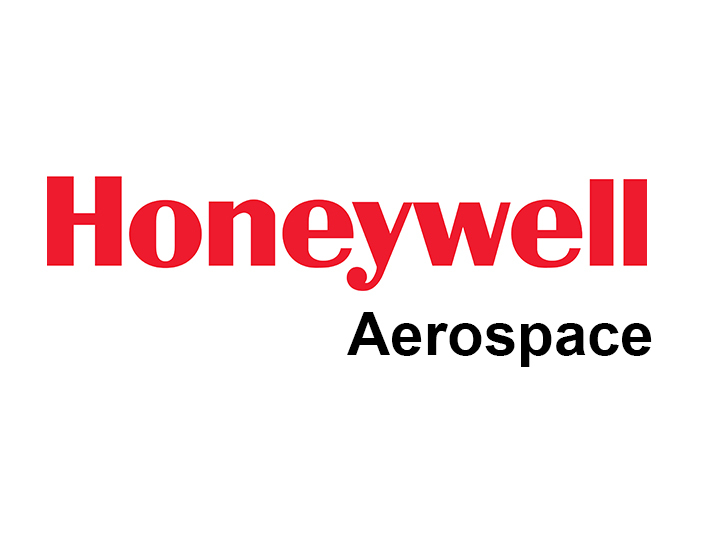 FLW, Inc. is proud to represent Honeywell Aerospace in the Southern California region. We're happy to help with selecting your product or assist with your application. 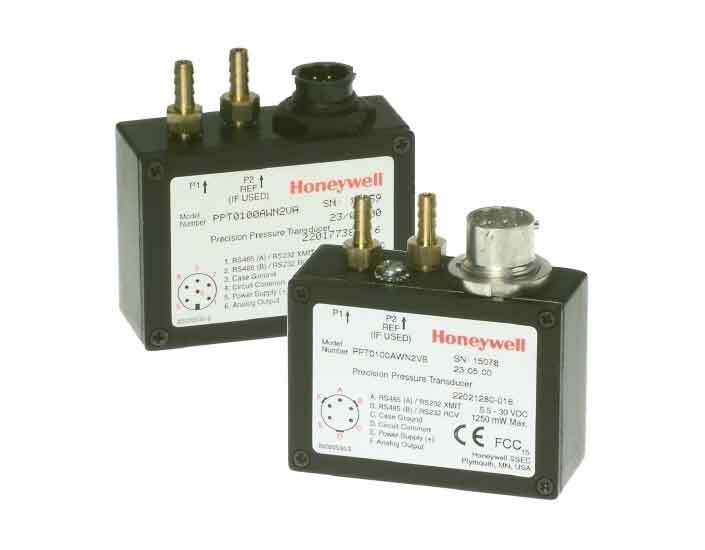 Tell me more about Honeywell Aerospace.